Our service is based on a simple pricing structure. Let us know the area requiring surveying, or the number of rooms, elevations etc. and to what level of detail, and in most cases we will endeavour to visit the site prior to providing you with a fixed price quotation and a timescale for completion. We are always happy to meet with existing and potential clients to discuss how our services can be tailored to your requirements. 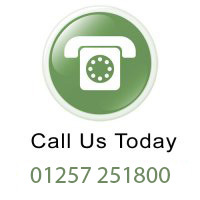 If you require a service not previously listed, please do not hesitate to contact us. We are sure we can find a solution to your needs.